October 5, 2017 – This week marks the first of the society’s new social media campaign, where every week each committee member will write a post about either their home area, or something that they’re interested in geography wise! 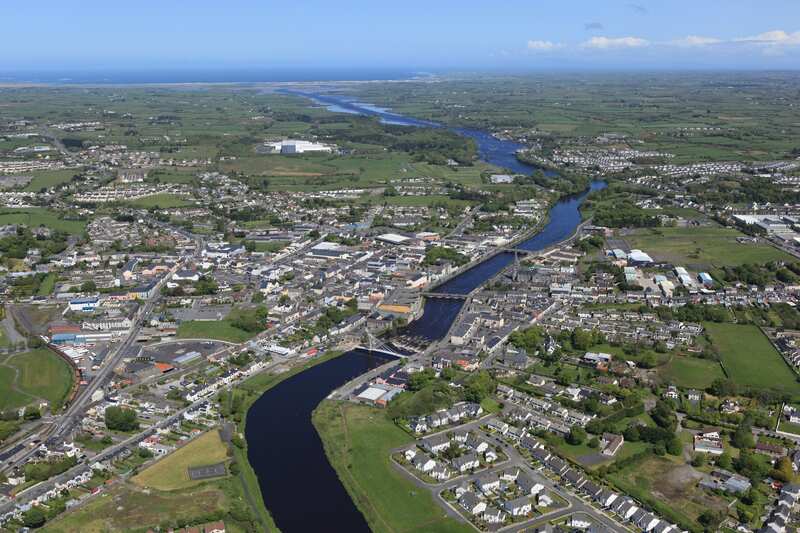 My home town is Ballina (northern part of Mayo), located on the mouth of the River Moy, bordering County Sligo. 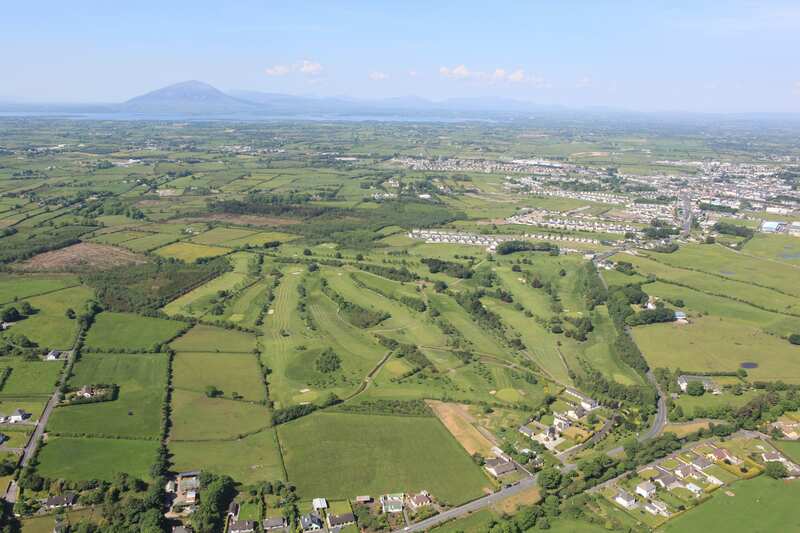 We’re surrounded by the Nephin Mountain range, Belleek forest with lovely walking trails along the river and the coast, with endless beaches only a 10-minute drive away. 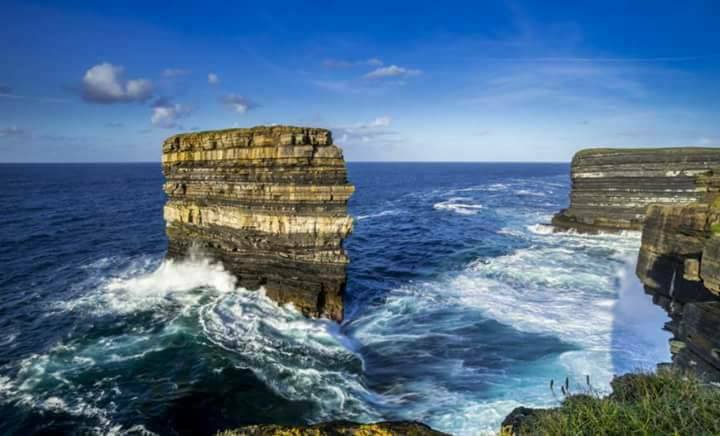 Ballycastle in the north west has breathtaking cliff faces, and the Dún Briste sea stack is a must see (but don’t fall over the edge!) Ballycastle is also home to the Ceidé Fields, which is the archaeological site displaying the settlement from Neolithic times! 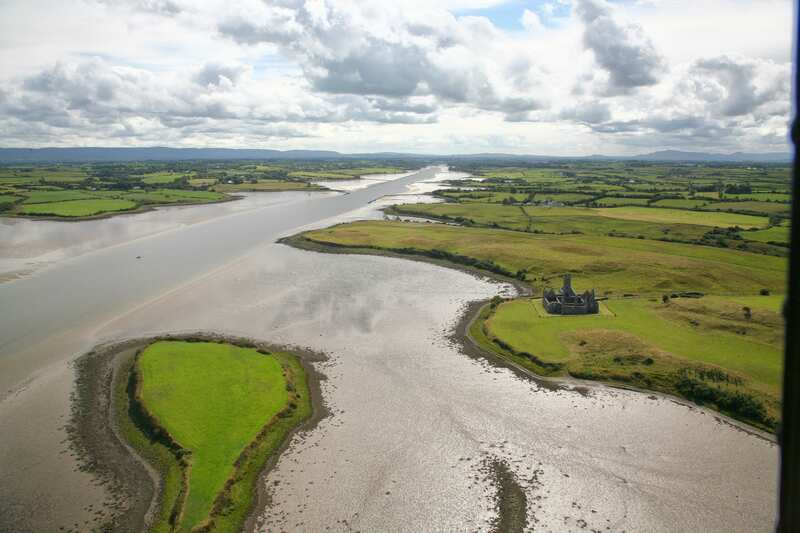 Other than the physical geography, we have a rich history of culture in Mayo. 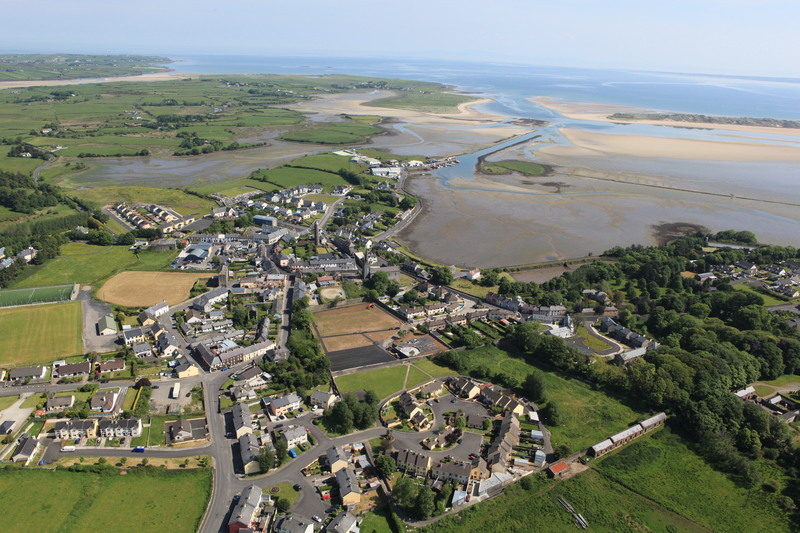 We have the Gaeltacht in Bellemullet, Ballycroy National Park, and much, much more. Two great places that houses our culture is the Jackie Clarke Collection in Ballina, and the Museum of Country life in Turlough. Other than my house at home in mayo, my favourite place has to be Portacloy beach in the depths of bellemullet’s gaeltacht, my granny grew up here and it truly is next stop America! 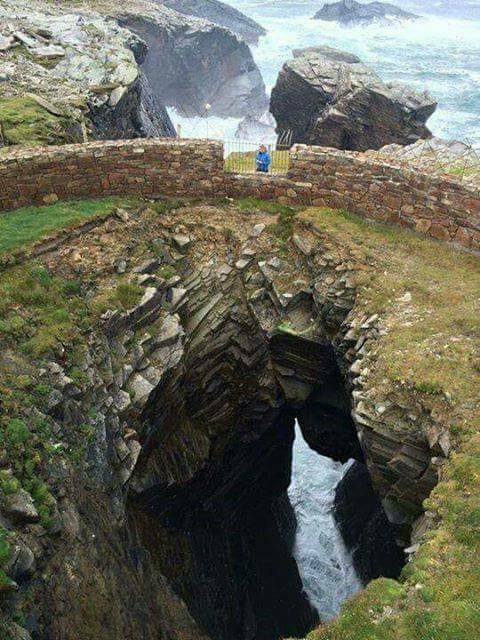 This bay has headlands to either side with sea stacks, stumps and blowholes and the beach is the most beautiful place in the world; the pictures are proof! Writing this post has made the 4 hour trek home seem bearable this weekend, but there’s no where I’d rather call home. Article first published on the UCD Geography Society Facebook page – October 5, 2017.